When your boyfriend announces that your makeup looks 'really natural' and 'has a nice glow actually' you know that you're onto a good thing. Especially when said boyfriend is one of the most bluntly honest people on the planet. 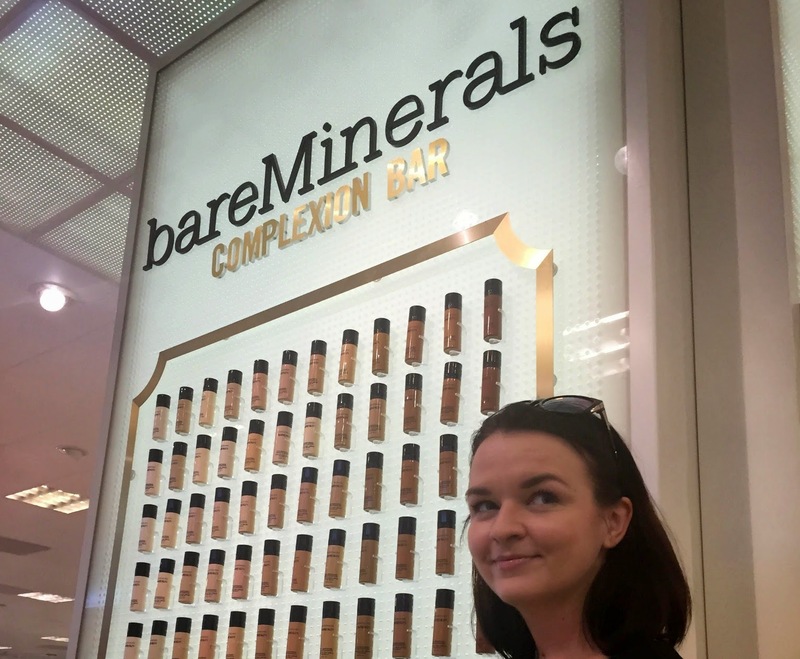 That's what happened last weekend when we visited Selfridges so I could try out BareMinerals' latest offering, Complexion Rescue. A few different shades were tried out before it was agreed that no. 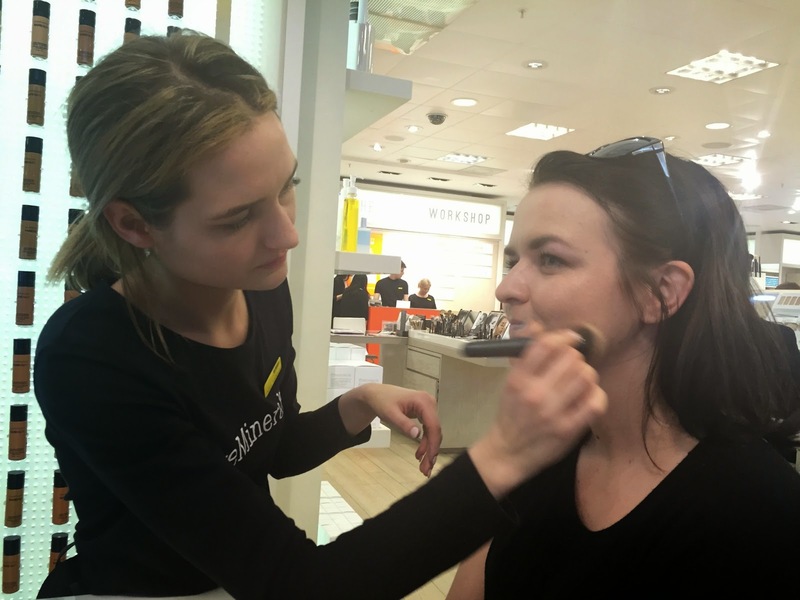 3 (Buttercream) was my match and it was blended seamlessly onto my skin while the very helpful sales assistant filled me in on what exactly makes Complexion Rescue so special. Essentially a BB, CC and Tinted Moisturiser in one (!) Complexion Rescue features a composition with pigment on the inside and water on the outside. 'Traditional' tinted moisturisers have pigment on the 'outside' and water on the 'inside'. This sounds a little bit odd and confusing but basically, the way that Complexion Rescue is formulated means the water in the formula reaches your skin first, before the colour, giving it an instant hit of hydration. This is explained in more detail here. Whatever the science behind it, I can declare that this stuff delivers. The finish is dewy, fresh and above all very natural. It's quite sheer so if you have freckles and you aint afraid to show them, this is the Spring base for you. If you have a little redness or minor blemishes that you'd like corrected or just want your complexion to look more even, you need to give it a go. If however you're after a heavier base, this won't cut the mustard, though I was told that Complexion Rescue can absolutely be worn under foundation for additional coverage and a dose of hydration. Complexion Rescue has an RRP of £26 though I have found it on Look Fantastic where it is available for pre-order (released on April 22nd) for £20.50. I'm going to be creating a look using the Complexion Rescue sometime soon so keep an eye out for that! 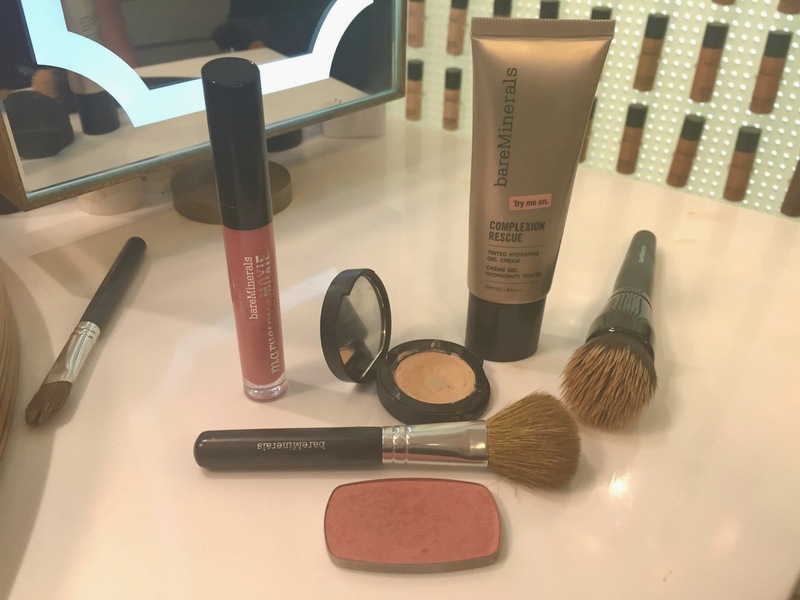 What's your favourite BareMinerals product? 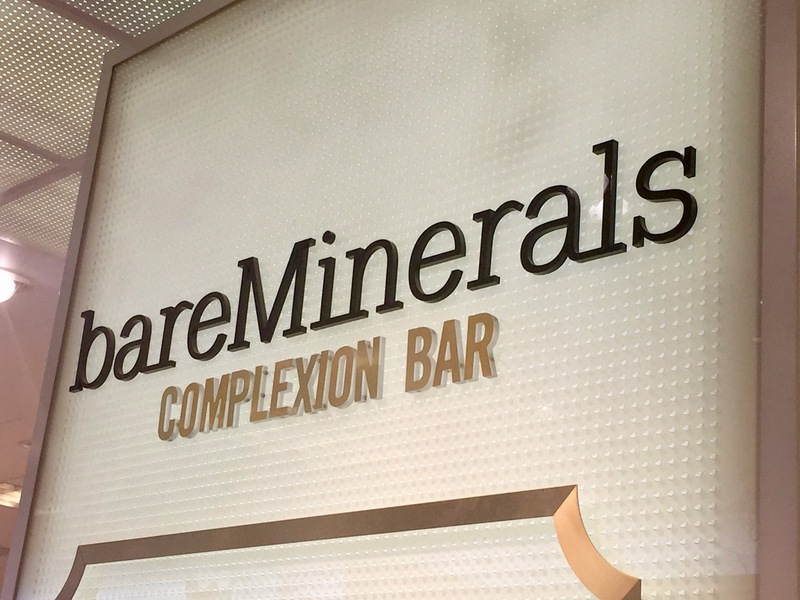 I've tried the original Bare Minerals formula and it's SO important to get colour matched. I blindly picked one shade up at first and had to exchange it - thankfully Sephora has an awesome policy. Hi Erin! I agree- ordering bases of any kind without getting matched first can be a bit of a gamble!